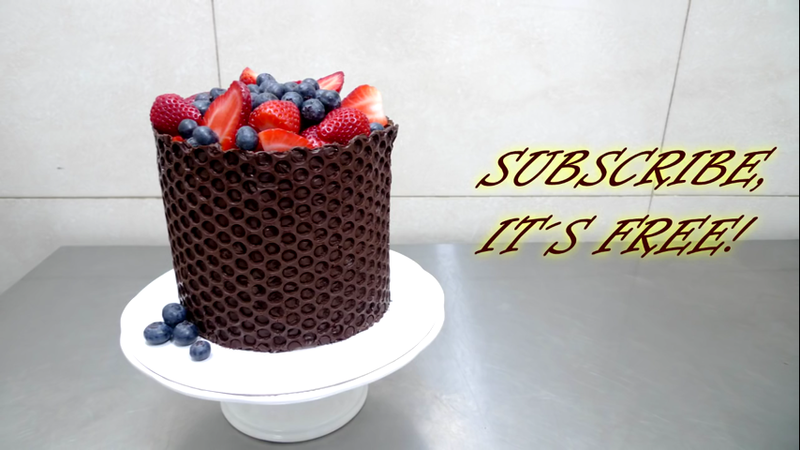 500 различных узоров для крючка. 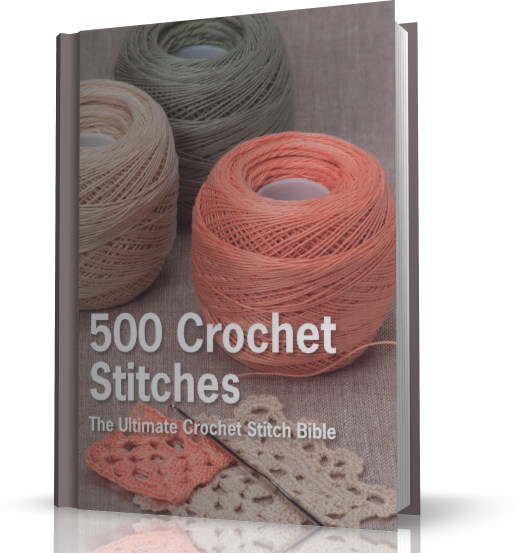 This jam-packed stitch-bible offers a selection of the very best crochet stitches. 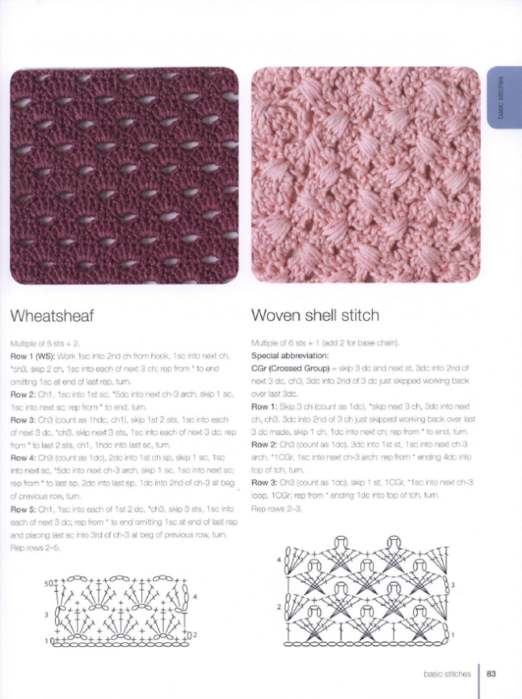 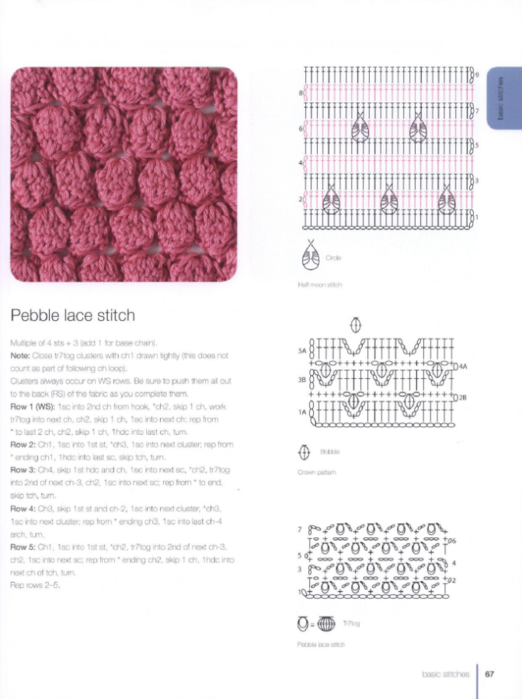 The first section focuses on texture, demonstrating how basic stitches can be used to create a huge varety of different crochet fabrics, featuring shells, chevrons, puff stitches, trellis stitches, and loop stitches, among others. 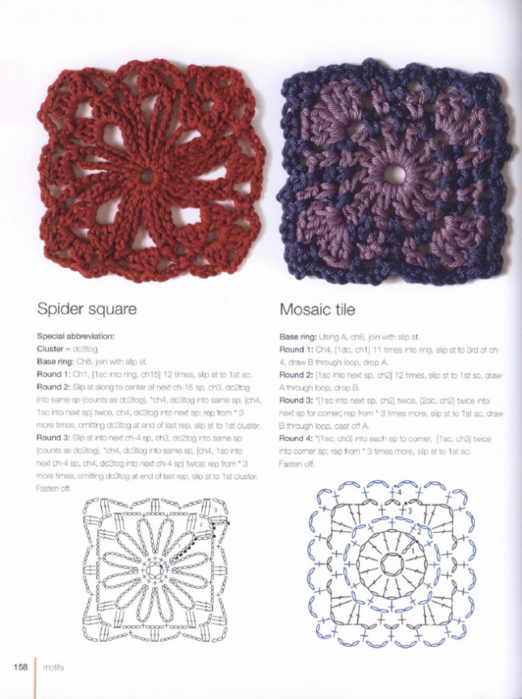 The second section focuses on motifs in a varity of shapes: circlar, square, polygonal, and triangular as well as leaf and petal shapes. 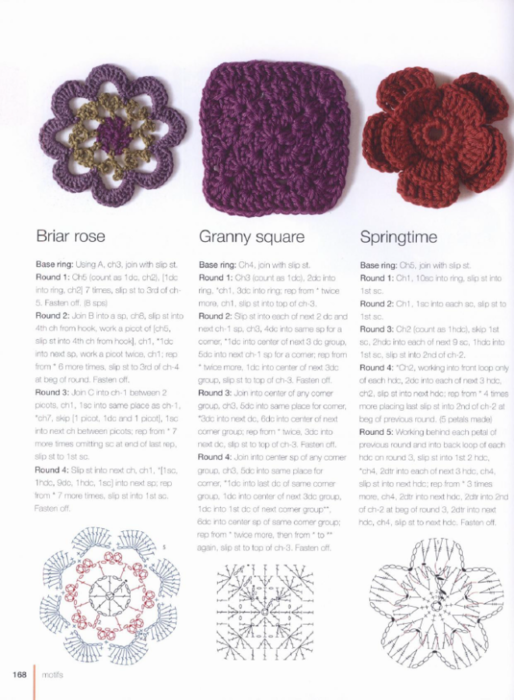 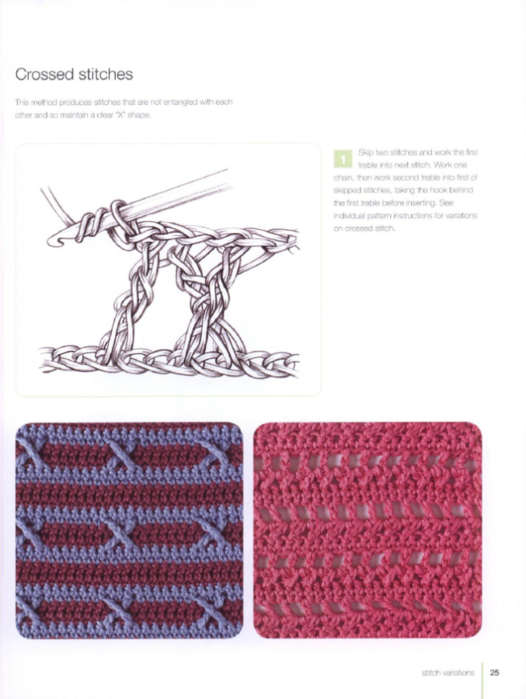 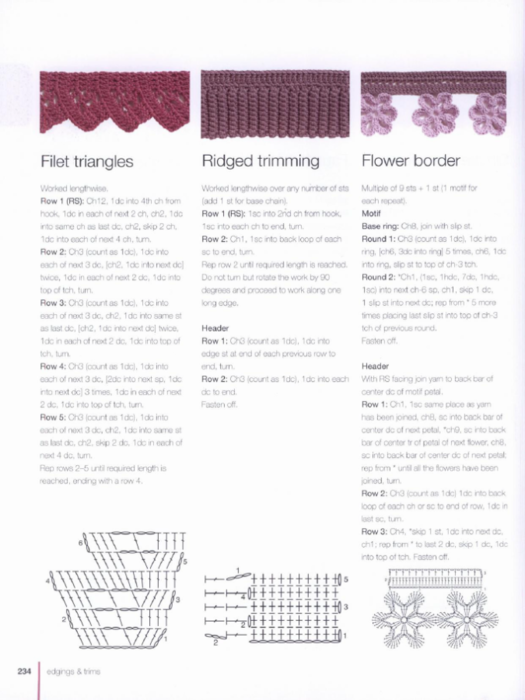 The third section covers edging and trims, ranging from simple cords and braids to more elaborate ruffles and frills.With a guide to the best tools and equipment, detailed instructions on how to crochet, and information on reading stitch diagrams and understanding crochet abbreviations, this is the only crochet reference you'll need.